Residential and Business Security Systems Pennsylvania, Scranton, Allentown, Bethlehem, Easton, Stroudsburg, East Stroudsburg, Tobyhanna, Mount Pocono and surrounding areas. 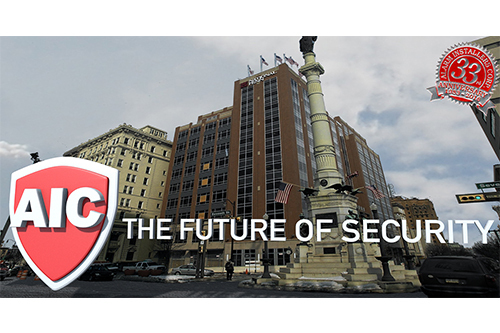 Pennsylvania's #1 Security Company. Visit us anytime. Always fresh Coffee! We have been your local trusted alarm company for 35 years! We are here to educate and help you. Let us get the job done right! For home security systems we offer a variety of alarm systems for your home. To provide security at home you will need an alarm for your home, a fire alarm and a carbon monoxide detector. Many homes in the Pocono Mountains are heated by propane which increases the risk of carbon monoxide poisoning. AIC can provide you with a home security system that is tailored to what is best for you, your home and your budget.